Þingvellir is one of the national parks that are on the northern shore in Iceland. Furthermore, it is one of the oldest existing parliaments in the world, which makes it important in Icelandic history. Þingvellir is also labelled as a UNESCO World Heritage Site. Þingvellir is important because of its history yet it is also famed for its unique geology and natural features. 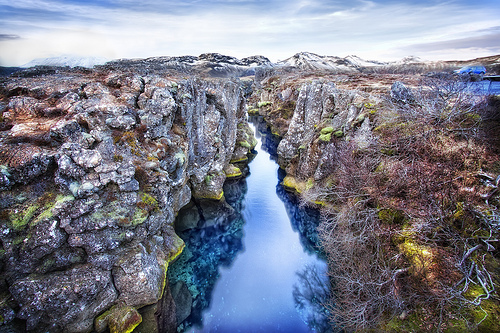 The Almannagjá canyon is found here between two tectonic plates, which provide a visual display of continental drift. 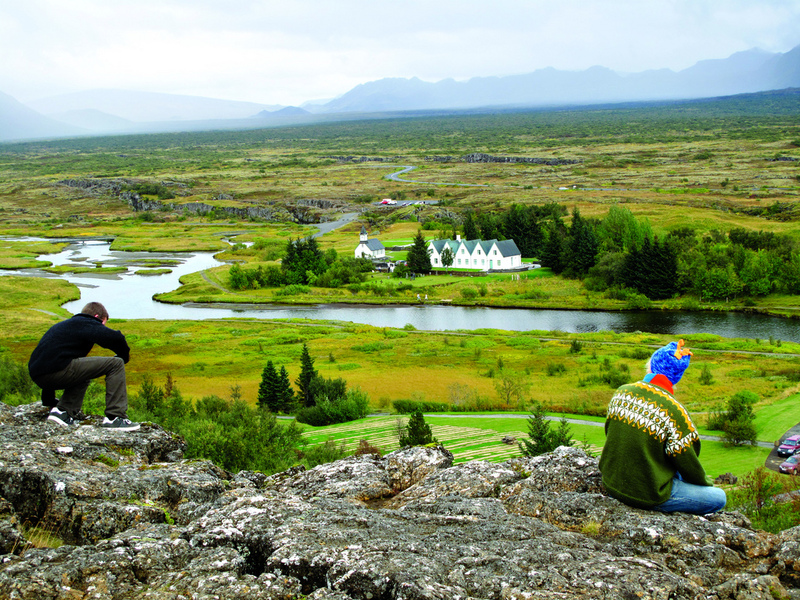 Tourists love coming to Þingvellir to fish and scuba dive. Various fish and other water creatures are found in Iceland’s biggest lake, Þingvallavatn, since the regular influx of groundwater allows the condition of the water to remain good. This lake is said to be home to the largest brown trout and chair that is available in the world. There are several ways to get to the national park, which is about forty-five km northeast of Reykjavik. First, you have to get on road no. 1 and head north to leave Reykjavik. Once you have passed the town of Mosfellsbaer, you will then take the first exit on your right when you reach the roundabout. This will put you on road no. 36 heading towards Thingvellir. This is the main route to reach the national park, and during the winter season, it will be clear for driving. Alternatively, if you are visiting during the summertime you could head towards Hveragerdi/Selfoss on road no. 1. Once out of Reykjavik, turn left on road no 431 and follow it until you get to road no 435. 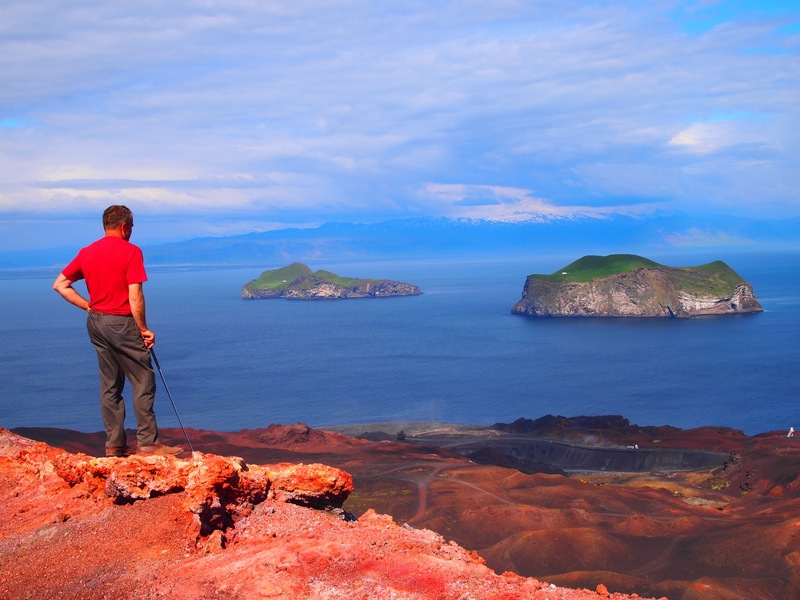 This road will allow you to see some scenic areas of Iceland such as the Hengill volcano, where you can see amazing views of Lake Thingvallavatn. When you get down the mountain, you will want to make a left turn on road no 360 and drive approximately 11 km and turn right onto road no 36. This road will carry you about 8 km and then you will see the visitor’s center of the national park. When taking this route – road no 435 – remember that it is closed during the winter because of snow. You should always make sure you check the conditions before driving this route too. 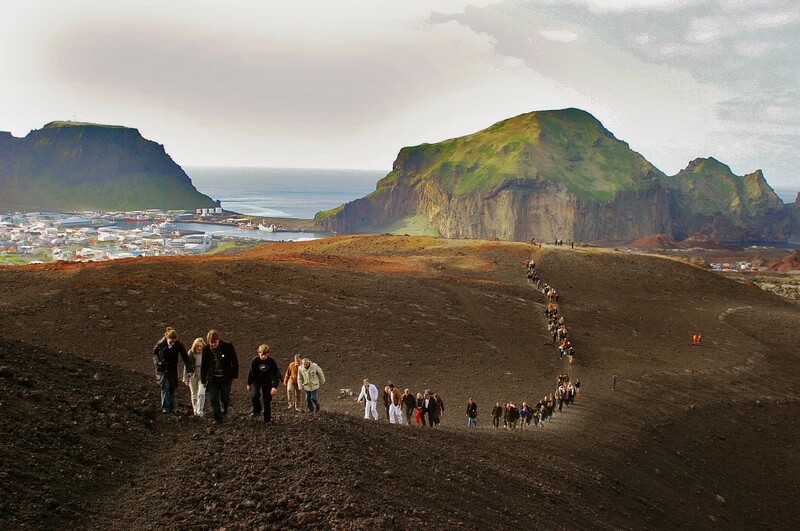 Vestmannaeyjar is known for its exotic birdlife and volcanic activity. This region of Iceland is an archipelago, which has fifteen islands. Heimaey is the only island where people live yet 2400 enjoy calling it home. They are also known for having the second largest fishing station in all of Iceland, therefore fisheries are the main industry on the island. To arrive at Heimaey you have to travel via the ferry, which is thirty minutes from Landeyjahöfn and it is approximately five miles from the mainland. 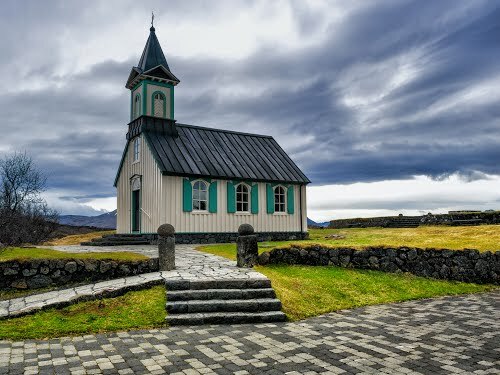 If you are travelling from Reykjavik, you can book a flight via Eagle Air. During the year 1973, the Eldfell volcano erupted and 400 houses were covered in lava and ash. Some thought the event would cause the locals to move yet many came back and rebuilt their homes and communities. 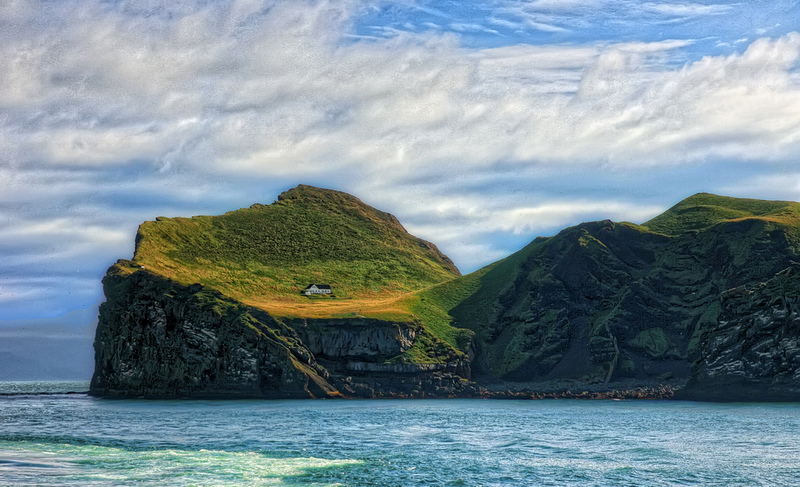 Vestmannaeyjar is known for their birdlife. Currently, they have the largest puffin colony, which consists of millions of puffins. Since the incident occurred in the seventies, Heimaey archipelago has fascinated the world. Tourists come each year so they can look at the Eldfell Volcano and see the mess that it left behind. Additionally, there is the Eldheimar, a spring, that visitors love going to. When approaching you will see the colorful roofs and you will be amazed to notice you can see into some of the buildings. Some establishments and homes still look like they did the day the volcano erupted. You will see plates on the table, dishes in the sink, and more. You may be a little spooked but it is an amazing thing to experience. If you decide to go to the onsite museum, you are definitely going to experience things that you will never forget. Make sure you stop by the Eldheimar information center so you can learn about Surtsey. This is one of the youngest and most southern islands. It originated during an underwater eruption that took place from 1963 to 1967. It serves the purpose of a living laboratory. 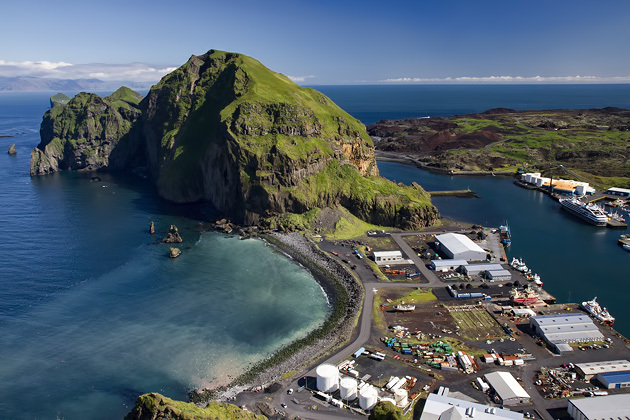 There is also a museum in Vestmannaeyjar that you will want to stop by too. You can get there by ferry and it is open year round. It is the perfect attraction for you to view during the day. Iceland is full of beautiful waterfalls. Located in caves, mighty, surrounded by basalt columns or possibility to visit from the inside; all of which provide a unique experience for the traveler who can enjoy each of these peculiar waterfalls. There is an abundance of beautiful waterfalls in Iceland. They can be found everywhere. Guarding the entrance to a cave, flowing in between towering basalt columns and sometimes even flowing through lava fields. Each one has its own story to tell, providing a unique experience to its visitors. Seljalandfoss is one of the most photographed waterfalls in Iceland, so in all likelihood you have seen a picture of it somewhere before. What makes Seljalandfoss so special is that you can walk around it. Descending from a height of 60 metres into a pool that is encircled by a footpath gives one the opportunity to view the world from behind its crystal clear waters. 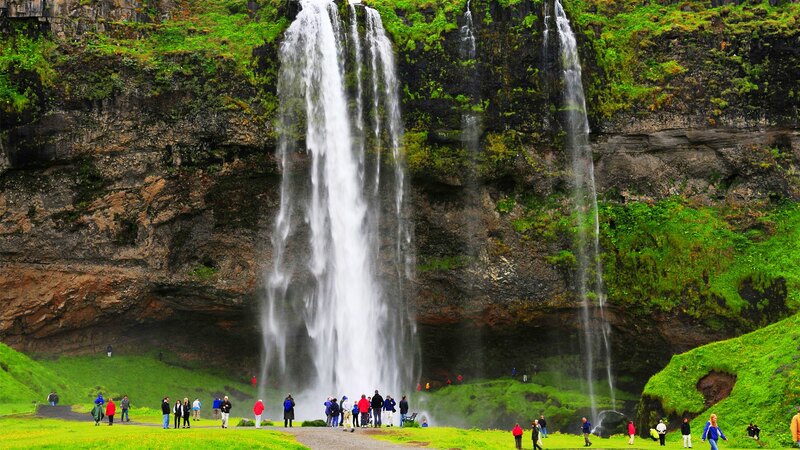 Located 30 kilometres west from Skógar, Seljalandfoss can be easily reached via the Ring Road. It is clearly signposted as you drive through the town of Selfoss. In the vicinity you can find various other must-see natural wonders. Glaciers, black sand beaches as well as other waterfalls are all a short drive away. 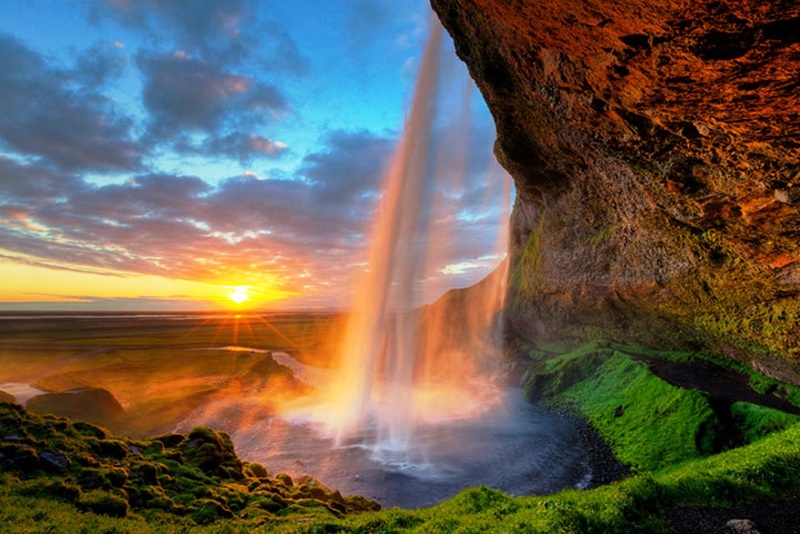 The cliff that the waterfall flows over was once part of the coastline of Iceland. 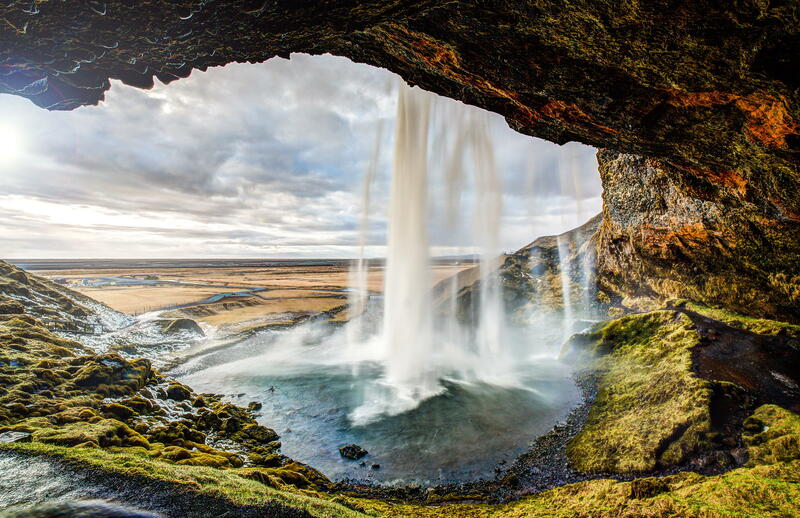 The escarpment seems to wind its way throughout Southern Iceland, and may well include the cliff over which the majestic Skogarfoss waterfall flows over, slightly further to the East. Hidden treasure just a few steps away from the famous, and crowded, Seljalandsfoss. 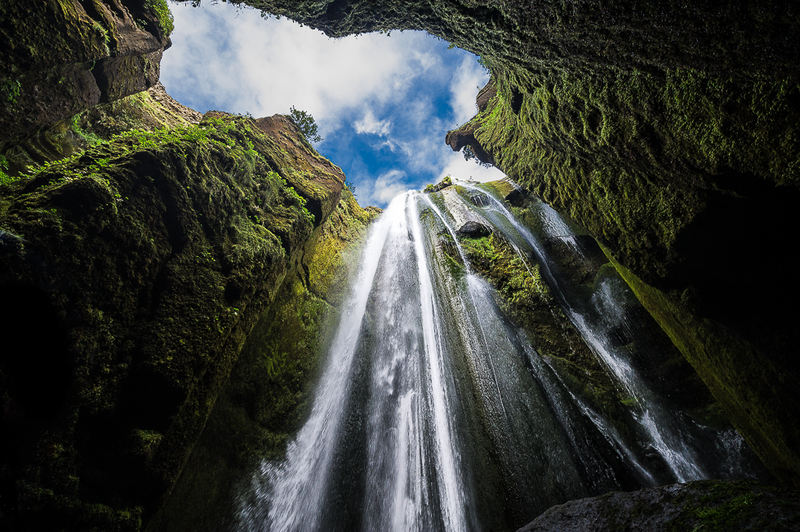 Of the vast number of impressive waterfalls Iceland has to offer Gljúfrabúi is a very special one. Even if you might get wet try to get into the canyon and look up. Gljúfrabúi owes its mystique not only to the deep chasm it falls into but the large boulder that obstructs its view, making only the top of it visible from the ground. The boulder is called Franskanef and legend has it that it is inhabited by Huldufolk – the hidden folk. It is possible to climb Franskanef and see the waterfall from above. There is a chain to help you with your ascent, but care must be taken and it certainly isn´t for everyone. Alternatively one can wade the river in the canyon at the base of the waterfall and view the waterfall from there. Depending on the time of year the rocks can be quite slippery, so do go carefully. Whichever way you choose this hidden waterfall is well worth the effort and a photo opportunity not to be missed! Gljúfrabúi is a protected natural monument and is now owned by the municipality of Rangárþing eystra.